ASUNTOS DE RUTINA (SERIE BRIGADA CENTRAL 2). 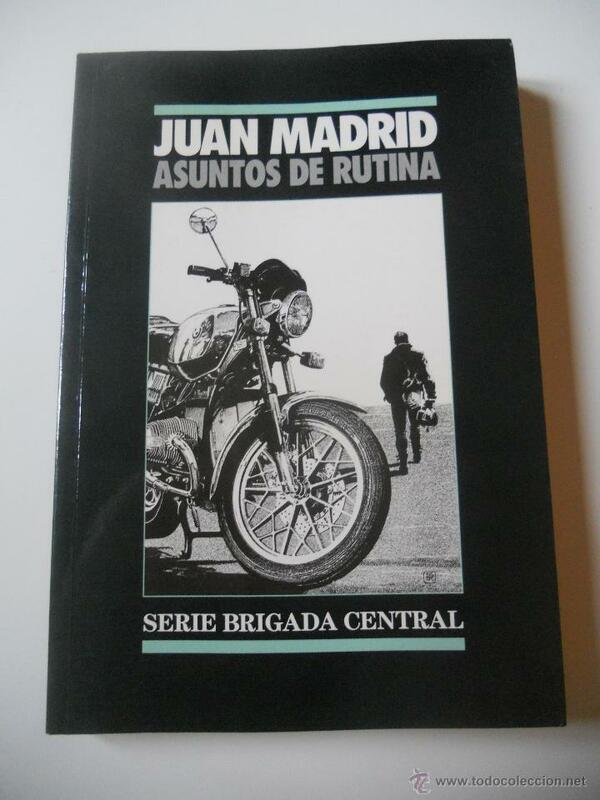 JUAN MADRID. 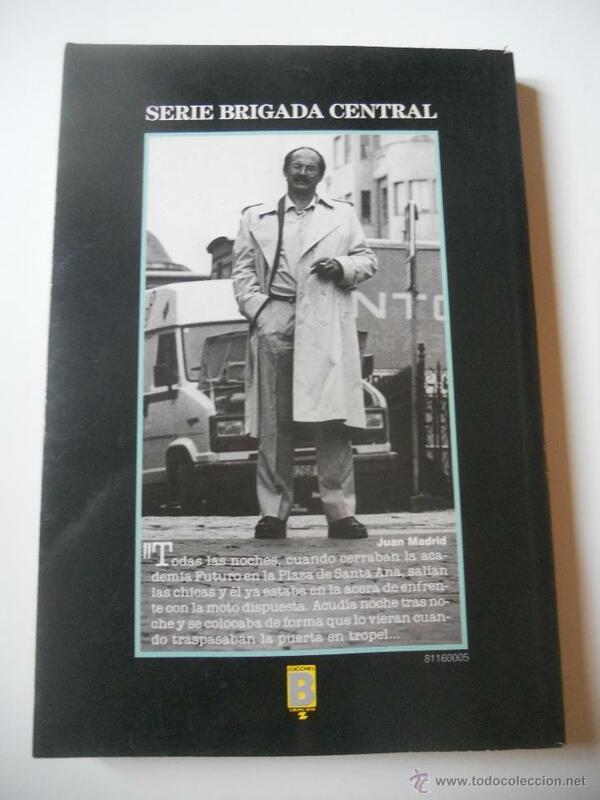 EDICIONES B, 1989, 1ª ED. Hora oficial TC: 14:23:35 TR: 139 ms.